We are a niche speaker company. Inwall Audio/Video and Networking, Inc. 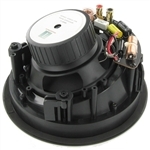 Incorporated in 1998, Inwall began as an installation company for custom home audio. We initially pre-wired homes for low voltage devices and audio/video. Computer network wiring was just starting in homes and it's funny now how tough of a sale that was for a $300 add on! We moved on to sales of equipment and satellite installation as well. We actually had a patent for a unique way of window mounting satellite dishes for apartments and condos. Our website started in 1998, www.inwall.com is still owned by us, but we offered free email accounts to help market the site, bad people took advantage of that and had to be discontinued. The address still works and gets to us, but it just gets forwarded to www.inwallstore.com. Was looking to install a 7.1 surround in the basement and didn't want to break the bank. I came across inwallTech and they seemed to fit the bill. Comparably, the prices seemed to good to be true but I gave them a shot anyways. Glad I did, couldn't be happier with the purchase and saved a little money along the way. 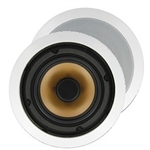 I have done a lot of research for ceiling speakers. I came across this company by chance. I saw that my cousin had given these speakers a very good review. I noticed that the 650's specification was very similar to speakers costing much more money. 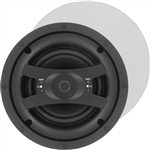 When I showed these speakers to my installer he was impressed by them. 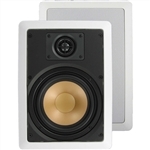 I will be installing t of the 650's in about three weeks and will write another review on the sound of these speakers. 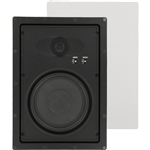 I needed to replace older external wall speakers and my research led me to the InWall speaker site. When comparing quality, specs, ease of installation and especially the price, no one else came close! Delivered within a few days of ordering, installation began. 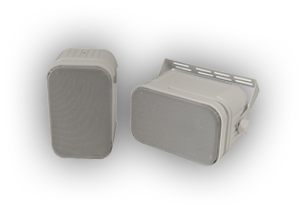 I encountered a couple of tight squeezes but with the right tools... You can make anything fit and these speakers were made to attach to your walls. As for the sound: Incredible doesn't even come close to the difference of tone range, peaks and sound quality that emanate from these beauties. I am now ready to put a center speaker under my wall mounted television. I mean after all... All it can do is sound better too! 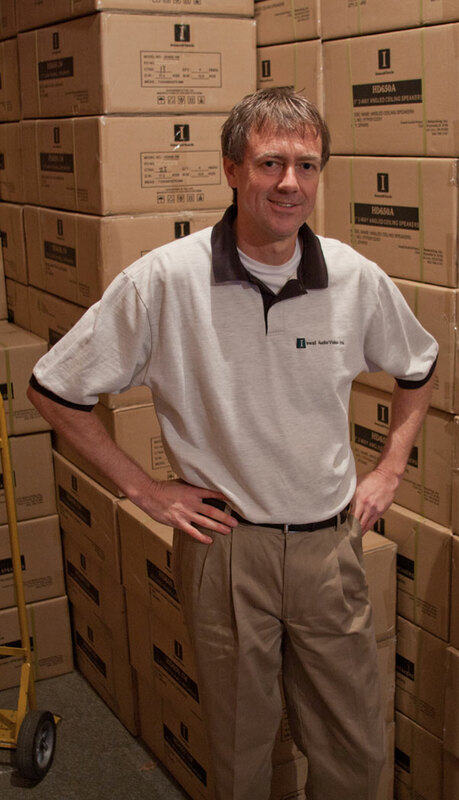 We help homeowners who are new to inwall speakers how to choose what's best for their dream home theater and audio system, so that they save time and money over "known" brand names. Personal number provided with purchase. Bypass the bloated consumer electronics supply chain of markup! Put your hard earned dollars into the speakers.